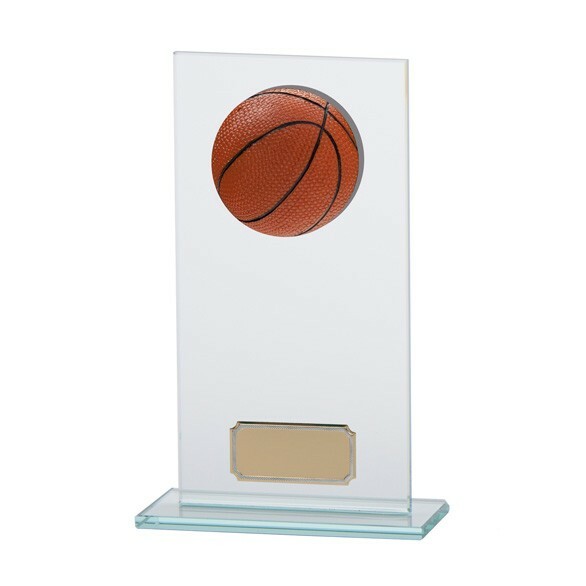 Essentially, this is a 4mm thick glass plaque with a 3D basketball situated on the top half of the plaque and then an engraving plate on the base. The engraving is free of charge and delivery is also free when your order goes over 90 pounds. 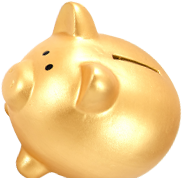 Want to save an extra 10 percent? Then select self assembly!